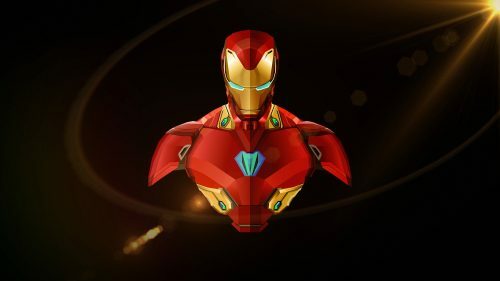 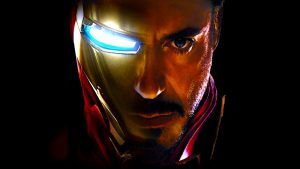 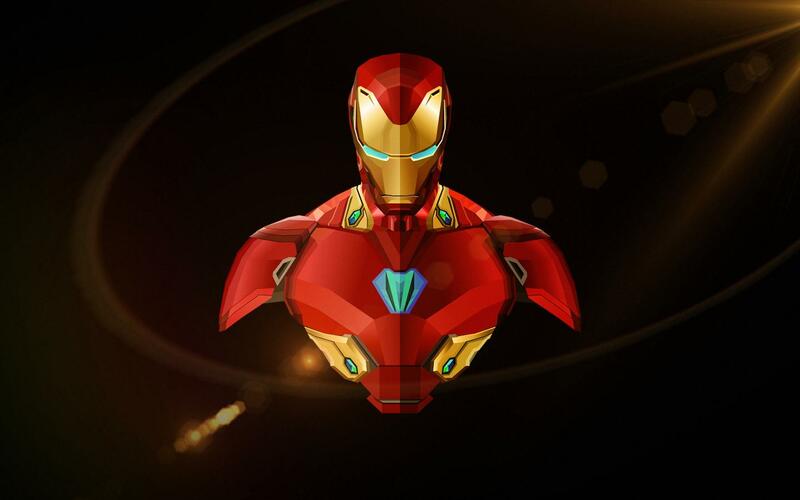 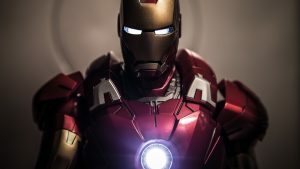 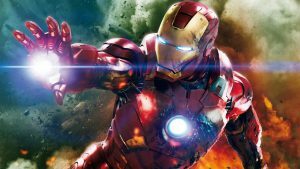 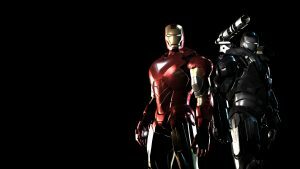 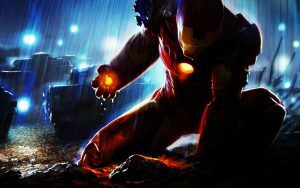 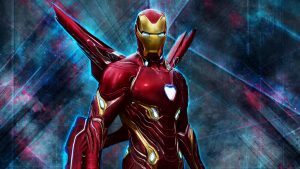 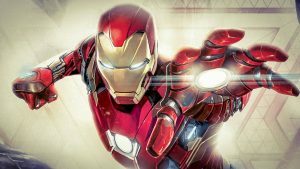 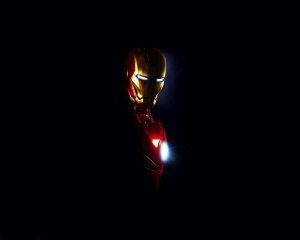 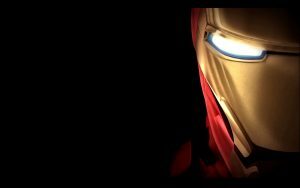 Decorate your PC desktop background or laptop screen with this Iron Man wallpaper HD. 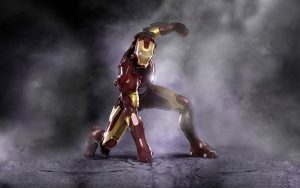 One of the most favorite super hero character. 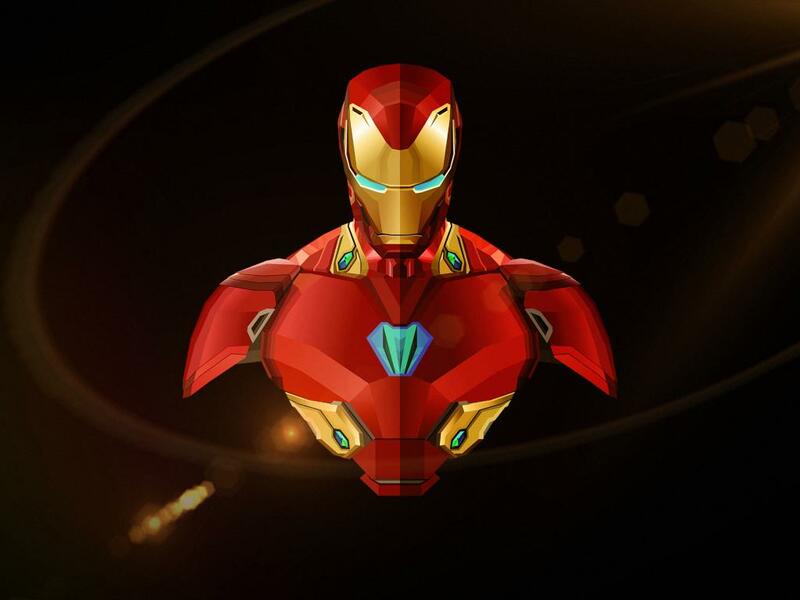 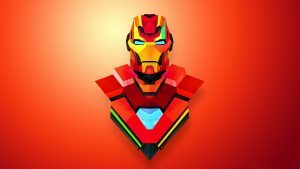 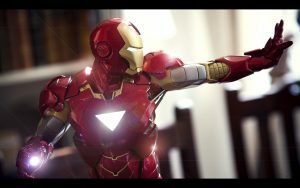 This Iron Man wallpaper 3D is featured with an unique character picture of Iron Man in Avengers: Infinity War. 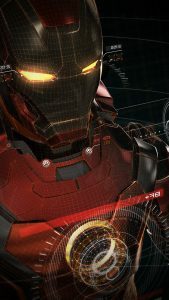 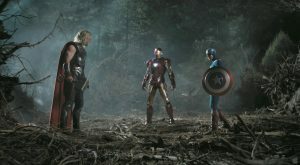 Iron Man wears The Mark L Armor. 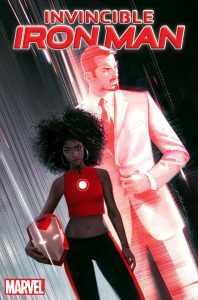 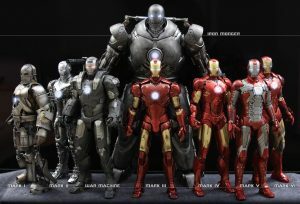 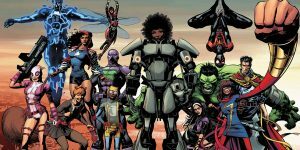 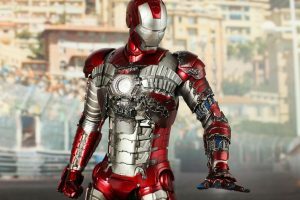 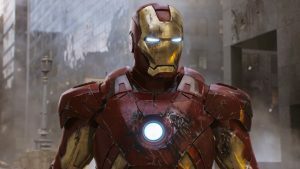 The Mark L Armor is the fiftieth Iron Man suit. 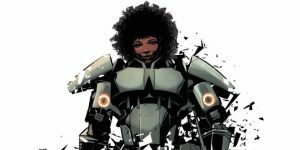 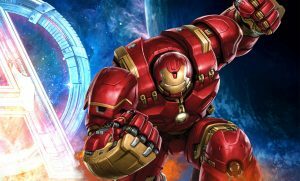 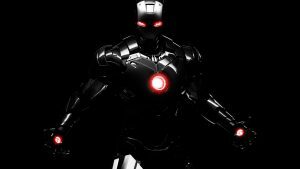 This armor is more advanced than any other proceeding armor, as it possesses many capabilities and useful functions for Stark to use at his disposal. 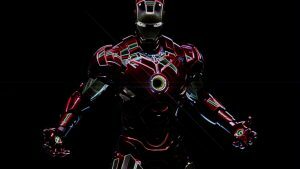 It is the first armor to utilize nanotechnology.